This course covers the essentials of both disciplines so you could become an architect or an engineer - or both. It's a dual honours course so the split between the two subjects is 50/50. Alongside your engineering studies, you'll work in a studio with other architecture students. You will be immersed in the culture of each discipline. In the fourth year, you will work on a project that stretches you intellectually and demands creativity. Other modules cover advanced structural analysis and further design work in architecture. 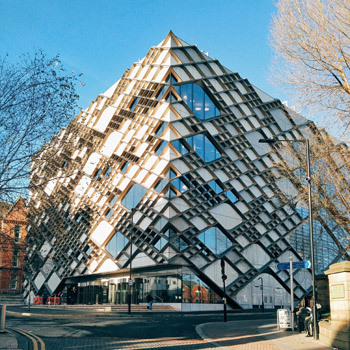 Come to Sheffield and join some of the best architecture students in the UK - our students have won prizes at the RIBA Student Awards and the Royal Academy Summer Show. They've been shortlisted in the European Architecture Medals and the Inspiring Graduate Awards. Our staff are doing world-class research, helping to make the school a leader in our field across the UK and internationally. We believe in architecture that makes a difference. We know that it has the potential to improve the lives of those who inhabit and use it. Through our internationally acclaimed teaching and research, we explore the social, spatial and environmental implications of architecture. 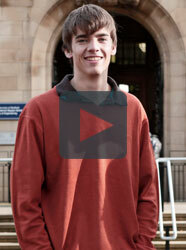 As a Sheffield student, you will engage with real issues affecting the built environment. We encourage you to explore ideas and collaborate with other students. Through group tutorials and peer review you'll learn how to express your opinions, and value the opinions of others. Sheffield has a strong studio culture. It's the perfect place to develop your personality as a designer. We provide a balance of theory, design work and professional experience. We have a strong design studio culture. The studio acts as a laboratory for trialling your creative and critical ideas, and for developing fundamental architectural skills. You'll share ideas during group tutorials and review other students' work. This encourages you to express your own opinion and to value the opinions of others, as you begin to develop your personality as a designer. 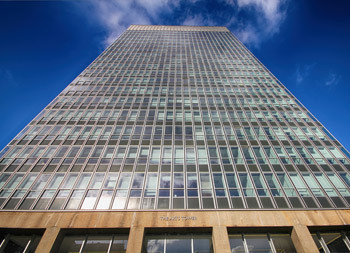 Accreditation by the Royal Institute of British Architects and the Institutions of Civil and Structural Engineers means the course provides sufficient architecture content to meet the Part I requirements for becoming a Registered Architect and also the MEng requirements to progress to Chartered Engineer without further educational qualifications.